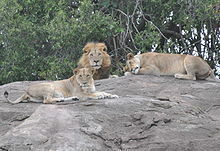 Lions and Lionesses. . Wallpaper and background images in the Lions club tagged: lions. SINBAD MY ADOPTED LION FROM BORN FREE!! !